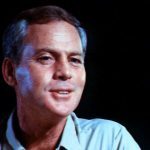 July is Creature Feature month at #BMovieManiacs. 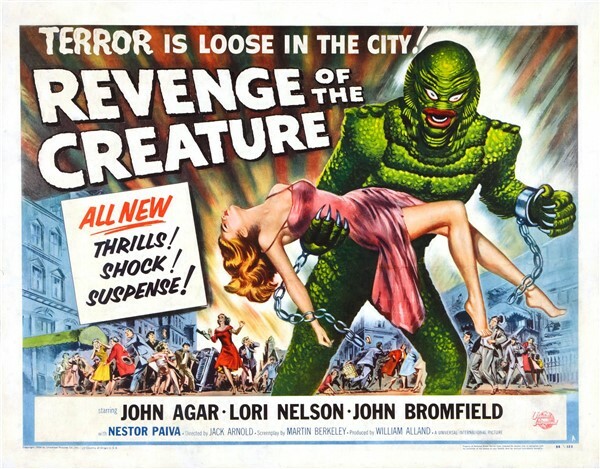 And to kick things off, we’ll be viewing “Revenge of the Creature” (assuming it’s still up on YouTube on Friday). Join us at 11pm Eastern/8pm Pacific as Gilly deals out retribution.